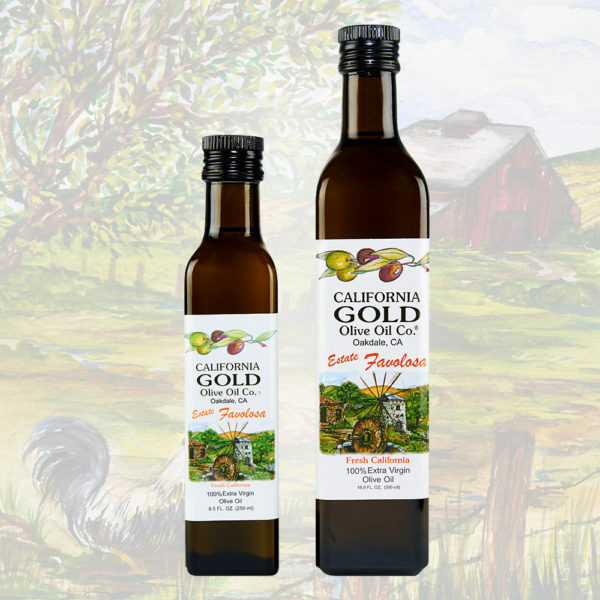 ESTATE FAVOLOSA | California Gold Olive Oil Co. This delicious, robust Italian variety is herbaceous and nutty. 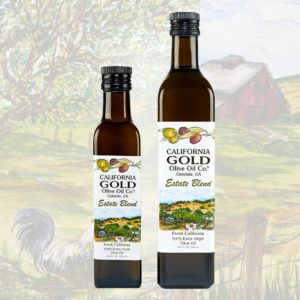 A versatile oil, it is suitable for dressings, dipping and finishing. 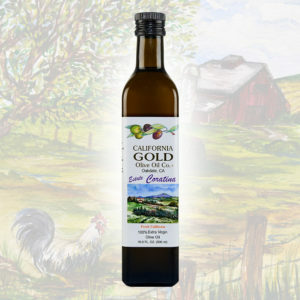 Usually high in polyphenols, this rich olive oil which is complex and balanced on its own, has hints of artichoke, green olive and grass with a pronounced nuttiness. 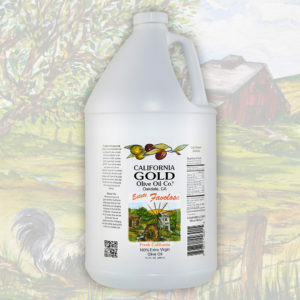 We harvested this Italian variety for the first time in 2012 and the results were outstanding. 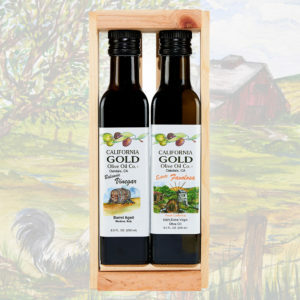 As always, our olives are cold-pressed within 24 hours of picking to produce high-quality, extra virgin olive oil.